Tesla Inc.’s Elon Musk keeps getting the green light to do what it takes to bring electric cars to the masses, regardless of how much it’s going to cost. The company burned through $1.16 billion in cash during the second quarter by spending on capacity for its cheapest model yet and boosting battery output. Investors fixated instead on what Musk said is coming next: Hundreds of thousands of Model 3 sedan deliveries, installations of solar roofs and an all-new semi truck to add to the lineup. “This is the best I’ve ever felt about Tesla’s future,” Musk said on a conference call with analysts. The company’s stock rose 7.4 percent to $350.13 after the close of regular trading. 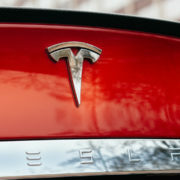 The chief executive officer has built a fanatical following of Tesla shareholders who continue to throw their support behind his clean-energy vision. It helps that consumers keep opening their wallets: The Model 3, which starts at $35,000, has racked up nearly half a million reservations and is drawing more deposits by the day. The record negative free cash flow Tesla reported for the three months ended in June was almost double the $622 million it went through in the first quarter. With a little more than $3 billion in cash on hand, Musk told analysts the company is thinking about raising money through a debt offering. Tesla has had little trouble drawing investor interest in funding Musk’s ambitions, with optimism about the Model 3’s prospects contributing to a 53 percent jump in its stock price this year. Musk handed over the first 30 Model 3 sedans to employees on Friday. Tesla’s goal is to build 100 of the cars in August and more than 1,500 by September, then ramp up to a targeted rate of 20,000 a month by the end of the year. 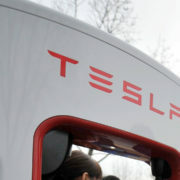 The company has about 455,000 net reservations for the car, according to Musk. He said he misspoke when telling reporters Friday that the count was at more than half a million. The CEO described plans to quickly ramp up output of the Model 3 as “production hell” for workers at Tesla’s lone car assembly plant in Fremont, California. Since the handover event, Tesla said it’s averaging more than 1,800 net Model 3 reservations per day. The company also sought to alleviate concerns that interest in the car could sap demand for the pricier vehicles in the lineup. It expects to deliver more Model S and Model X vehicles in the second half than the 47,077 delivered in the first six months. With the the Model 3 now hitting the streets, Tesla plans to soon unveil an electric semi truck. The lineup will expand further with the Model Y, a smaller crossover Musk has said could arrive as soon as late 2019. 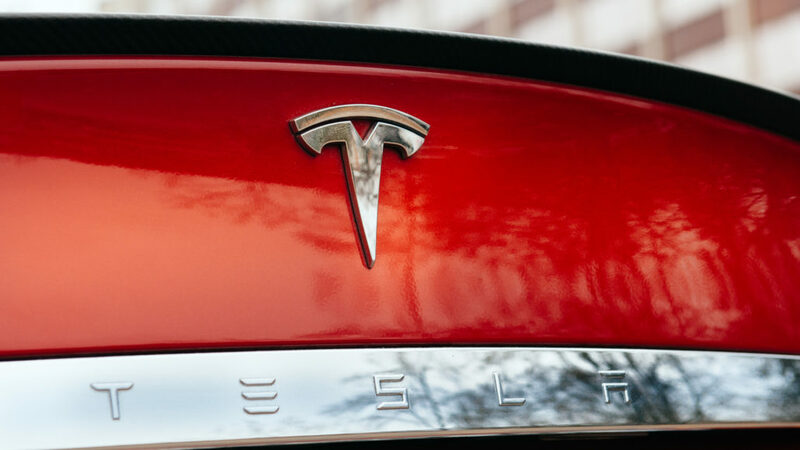 The CEO recanted a previous statement that the vehicle will be built using a new architecture, telling analysts the company will substantially carry over underpinnings used for the Model 3. RISK WARNING: Trading of complex financial products, such as Stocks, Futures, Foreign Exchange (‘Forex’), Contracts for Difference (‘CFDs’), Indices, Options, or other financial derivatives, on ‘margin’ carries a high level of risk, and may not be suitable for all investors. The high degree of leverage can work against you as well as for you. Before deciding to trade any of these markets you should carefully consider your investment objectives, level of experience, and risk appetite. The possibility exists that you could sustain a loss of some or all of your initial investment and, therefore, you should not invest money that you cannot afford to lose. 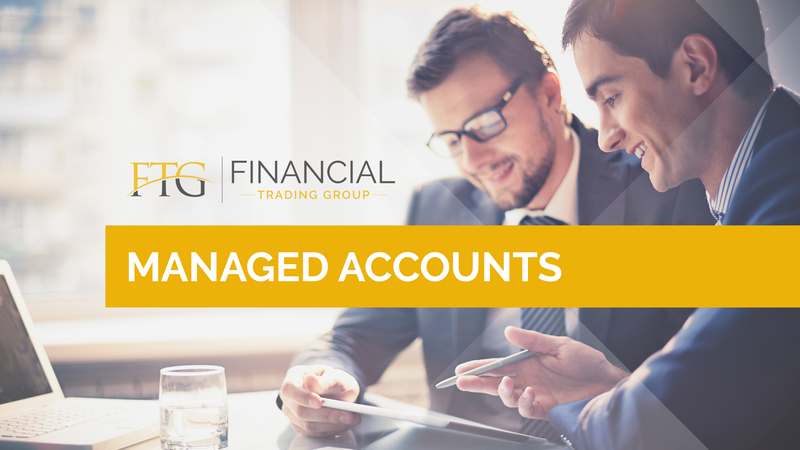 You should be aware of all the risks associated with trading these markets, and seek advice from an independent financial advisor if you have any questions or doubts. Blog.FTG.Education is a brand owned and operated by Financial Trading Group LLC, a Financial Services Company registered at 16192 Coastal Highway, Lewes 19958, Delaware, County of Sussex, USA.